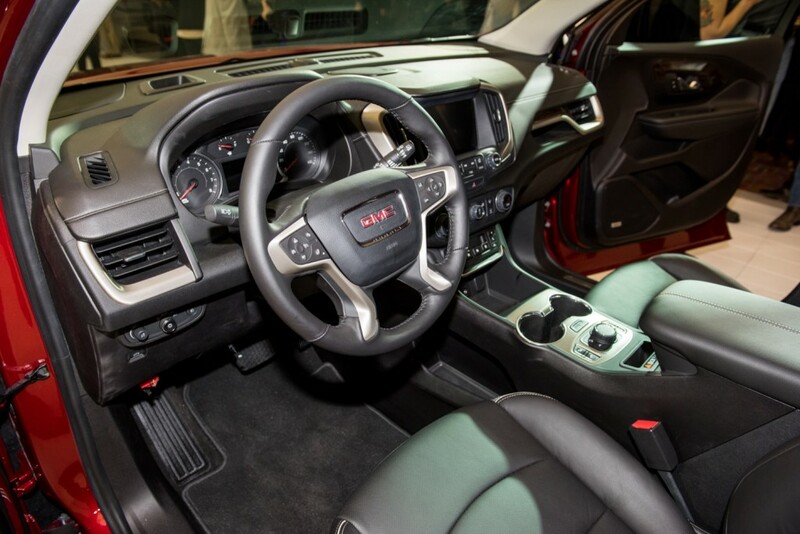 GMC took to Detroit, Michigan to show off its completely redesigned 2018 GMC Terrain. Through the two days we were able to get to know the 2018 Terrain a little better, we compiled five things we like about the now compact crossover. Without further ado. Maybe we’re in the minority here, but the 2018 GMC Terrain is definitely a looker in person. Press photos be damned: this is a pretty great looking compact crossover. It’s distinct looking, and you certainly won’t confuse it for a 2018 Chevrolet Equinox. If this is where GMC design is heading, it has our seal of approval. Just like the 2018 Chevrolet Equinox, you may have your 2018 GMC Terrain with a 1.6-liter turbo diesel engine. We’re always glad to see diversified powertrain options, and the 1.6-liter diesel has received a lot of love from media in Europe. The engine originally hails from Opel. We’ll be writing up a follow-up to this “five things we like” with a “five things we dislike”, so stay tuned for more about the interior. However, from an ergonomics standpoint, the 2018 Terrain is executed very well. Everything important seemed to be within an arm’s reach and all important radio and infotainment functions are still mated to a physical button. We like that. Granted, we haven’t actually driven the 2018 Terrain, but we like the thought that has gone into the all-wheel drive system. We especially care for the fact it will feature a driver-engaged option to disconnect the system when AWD isn’t needed, further improving fuel economy and drag. 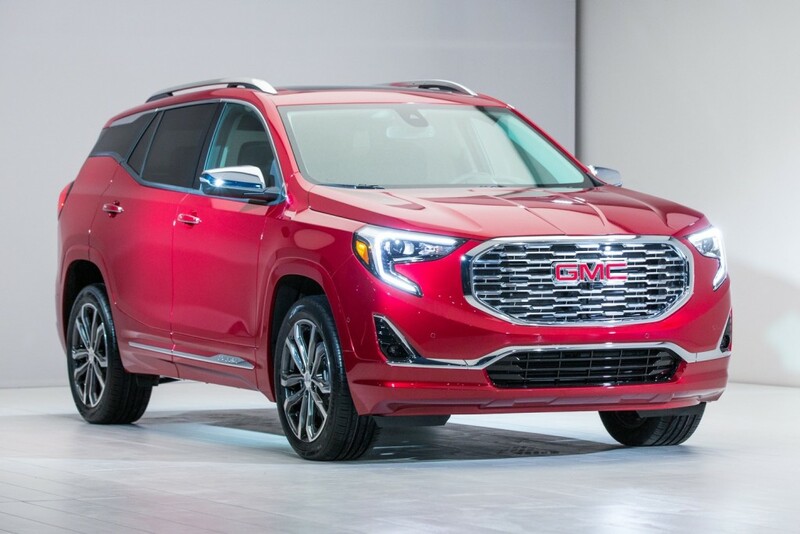 Okay, so this is sort of a repeat from number one, but it’s one of the most interesting parts of the GMC Terrain’s new design. 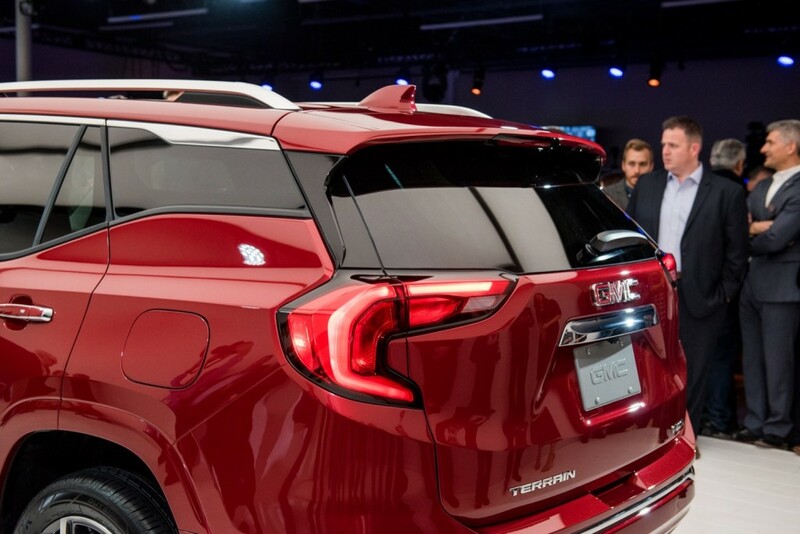 We’ve seen floating rooflines from Opel for some time, but it looks pretty great on a GMC product, too. It’s a little strange from a full side view, since the sheet metal swoops up pretty high, but we think it’s a distinctive look worthy of GMC. Still waiting for the Envoy/Trailblazer or Cadillac version of the same………….